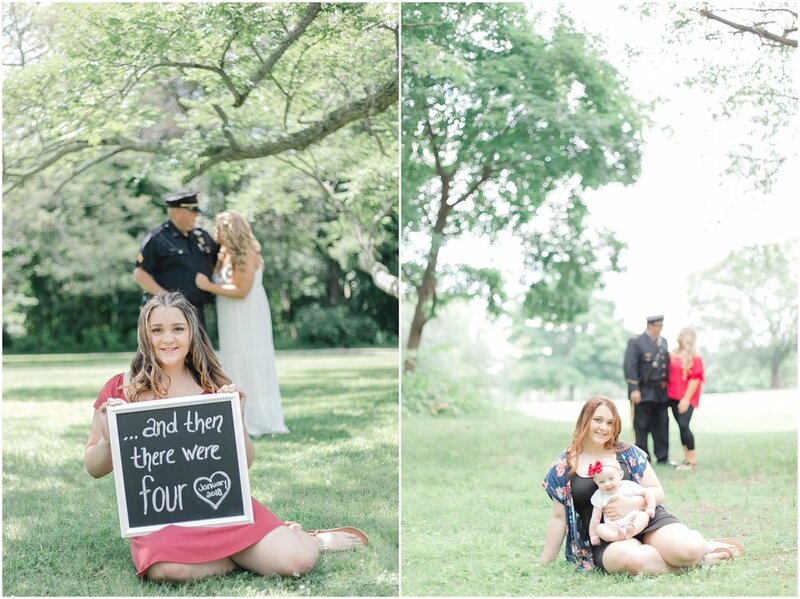 This sweet family came to the photos event in Rhode Island last year with some big news to share! The came to the Framingham event this year with the cutest little baby girl! 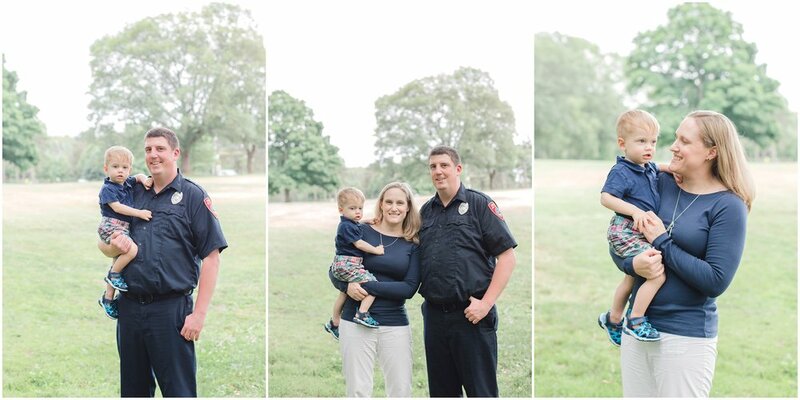 My favorite part of photography is seeing families grow and creating treasures for the kids to look back on. There's nothing cuter than a kid wearing dad's hat!! Thank you again to all the families that came out this year. And for everyone that couldn't make it we'll be doing them again in 2019!